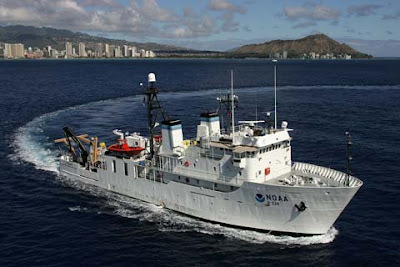 Using new diving technology, scientists discovered vistas of coral reefs and fishes never before seen in ocean depths of the Papahanaumokuakea Marine National Monument. There have been some new discoveries in the Northwest Hawaiian Islands. Only 10 percent of Honolulu employers plan to hire during the rest of the year, while 21 percent expect to cut jobs, according to the Manpower Employment Outlook Survey by Wisconsin-based Manpower Inc. The 10-campus University of Hawai'i system signed up 58,157 students for the fall semester, the highest enrollment in the school's history. A half-century of dodging boats and pounding waves has taught Puna Councilwoman Emily Naeole the hazards of entering this rocky coastline. Aloha is at the heart of veteran songwriter and slack key guitarist John Keawe's musical genre. After a foreclosure court hearing Tuesday in 2nd Circuit Court, Maui Prince Hotel's 380 employees could finally breathe a collective sigh of relief. The county Planning Commission on Tuesday deferred action on a recommendation to approve 30 transient vacations rentals outside the visitor destination areas.